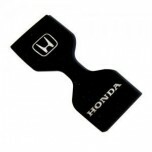 ITEM: Cup Holder & Console Interior Luxury Plates Set for 2008-2012 Honda Accord 8G MANUFACTURE.. 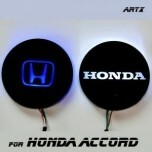 ITEM: LED Cup Holder & Console Interior Luxury Plates Set for 2008-2012 Honda Accord 8th Generat.. 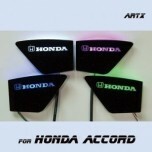 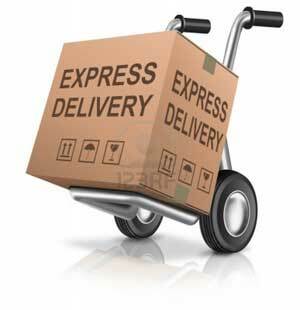 ITEM: Luxury Generation LED Inside Door Catch Plates Set for 2008-2012 Honda Accord 8G MANUFACTURER.. 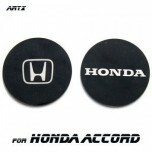 ITEM: Cup Holder & Console Interior Luxury Plates Set for 2012-2015 Honda Accord 9G MANUFACTURE.. 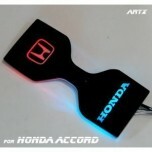 ITEM: LED Cup Holder & Console Interior Luxury Plates Set for 2012-2015 Honda Accord 9G MANUFAC.. 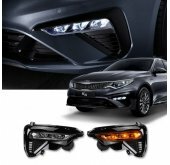 ITEM: Luxury Generation LED Inside Door Catch Plates Set for 2012-2015 Honda Accord 9G MANUFACTURER.. 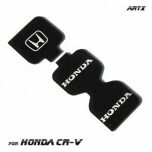 ITEM: Cup Holder & Console Interior Luxury Plates Set for 2012-2015 Honda CR-V 4G MANUFACTURER&.. 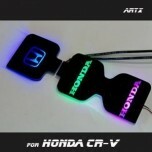 ITEM: LED Cup Holder & Console Interior Luxury Plates Set for 2012-2015 Honda CR-V 4G MANUFACTU.. 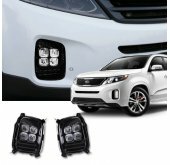 ITEM: Luxury Generation LED Inside Door Catch Plates Set for 2012-2015 Honda CR-V 4G MANUFACTURER&n.. 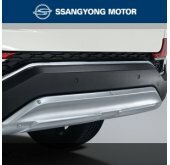 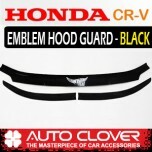 ITEM: Emblem Black Hood Guard (D565) for 2012-2014 Honda CR-V MANUFACTURER : AUTO CL.. 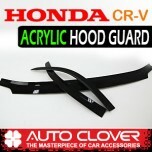 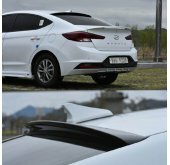 ITEM: Acrylic Hood Guard Set (B113) for 2012-2014 Honda CR-V MANUFACTURER : AUT.. 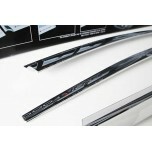 ITEM: Front & Rear Bumper Chrome Molding Set (C338) for 2012-2014 Honda CR-V MANUFACTURER&.. 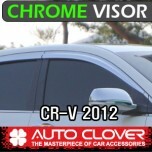 ITEM: Chrome Molded Door Visor Set (C505) for 2012-2014 Honda CR-V MANUFACTURER : AUTO CLOVER .. 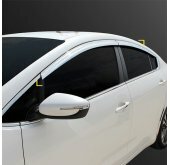 ITEM: Chrome Molded Door Visor Set (C517) for 2007-2011 Honda CR-V MANUFACTURER : AUTO CL.. 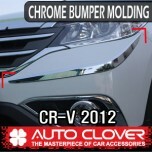 ITEM: Chrome Molded Door Visor Set (C518) for 2007-2011 Honda CR-V MANUFACTURER : AUTO CL.. 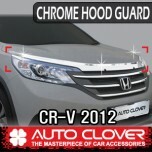 ITEM: Chrome Hood Guard Molding Set B521 for 2012-2014 Honda CR-V MANUFACTURER .. 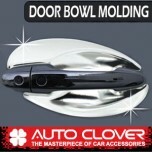 ITEM: Door Bowl Chrome Molding Set (C327) for 2012-2014 Honda CR-V MANUFACTURER : AUTO CL.. 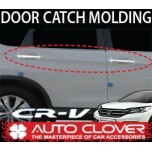 ITEM: Door Catch Chrome Molding (B836) for 2012-2015 Honda CR-V MANUFACTURER : AUTO ..